accomplished drummer, and is the only person to play solo on Buddy Rich's drums in concert. experience they will never forget! Checkout Ed Ellis on Theory11! 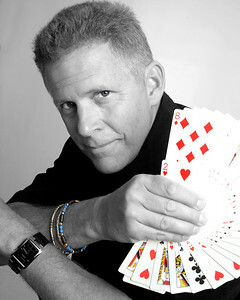 In 2007 I released this color change, “Materialize” into the magic community on my Volume 1 “Materialize” DVD. This routine has been a staple in my routine for the past 20 years and is my most requested piece when at conventions. And now you can download the single Materialize effect from theory11 for just 99 cents! Check out Wayne Kawamoto’s review of the Pittsburgh 2011 SAM Conference on About.com. Here we are, almost October and time to start thinking about the holidays. Get your booking in early to guarantee that magical holiday party for your friends, customers and/or employees! 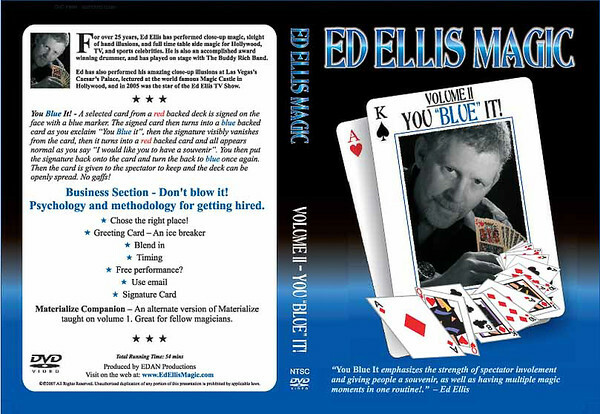 Always a fun time of the year, made even better with the magic of Ed Ellis. Call 330-875-4139 for more information. 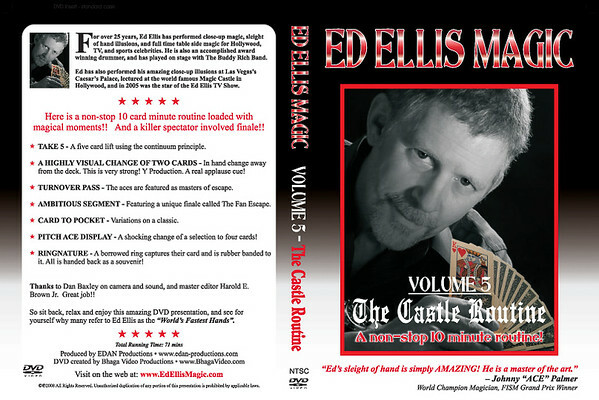 I am extending my Magic Castle lecture special to you! Volumes 2 through 7 on special through January 31, 2011. Purchase any 2 DVDs get one FREE. Purchase any 4 DVDS get 2 FREE! DVDs are $20 apiece. Free shipping! Go to MERCHANDISE page to view videos and see reviews. 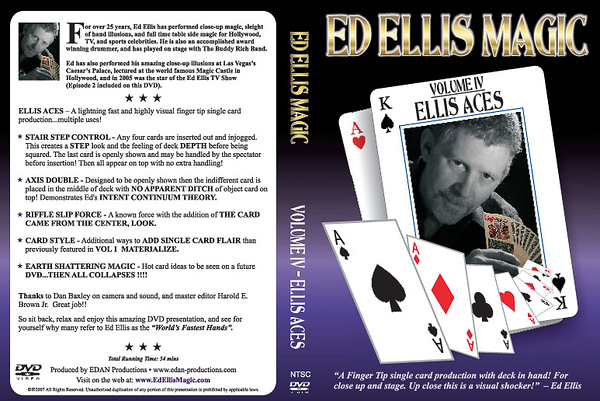 Email ed@edellismagic.com to place your order. 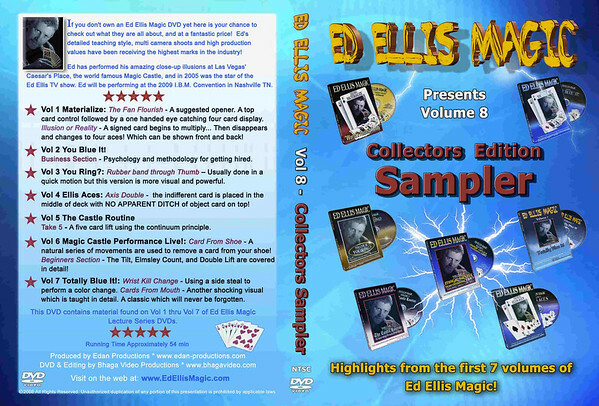 At conventions Ed often gets requests for his first DVD Materialize. Although it is out of production you can still find a few remaining copies. 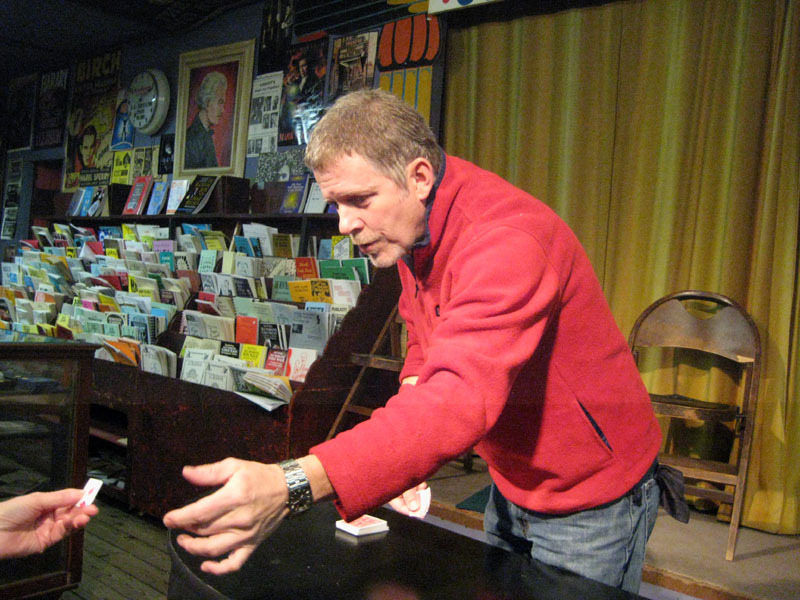 Check out Hank Lee’s Magic Factory if you are interested in getting Materialize. Thanks and enjoy the holidays. 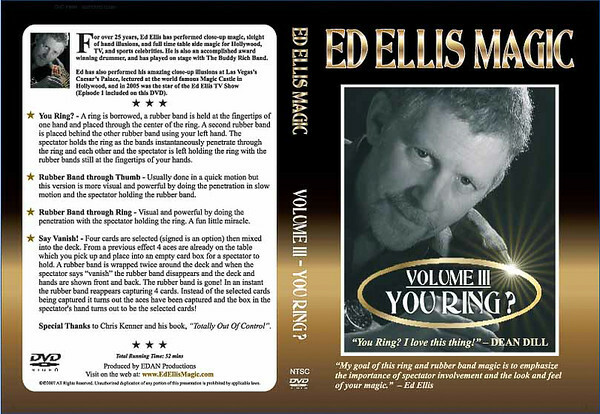 This DVD contains highlights from Volumes 1 through 7. 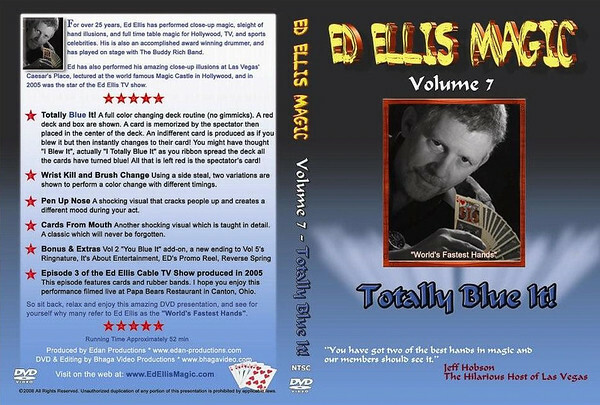 So if you haven’t tried an Ed Ellis DVD and want to see what they are all about give this one a try. For $20 it is loaded with lots of great magic found on previous volumes 1 thru 7. VOL 2 YOU BLUE IT! VOL 6 MAGIC CASTLE PERFORMANCE LIVE! 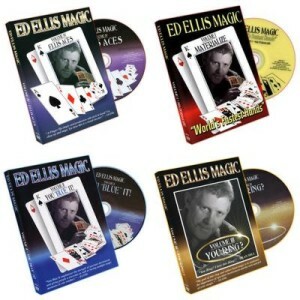 This is the 7th lecture DVD from Ed Ellis Magic. Included with Totally Blue It are several other features including a wrist kill change, a brush change, Sharpie up the nose and an add-on for “You Blue It” from volume 2. 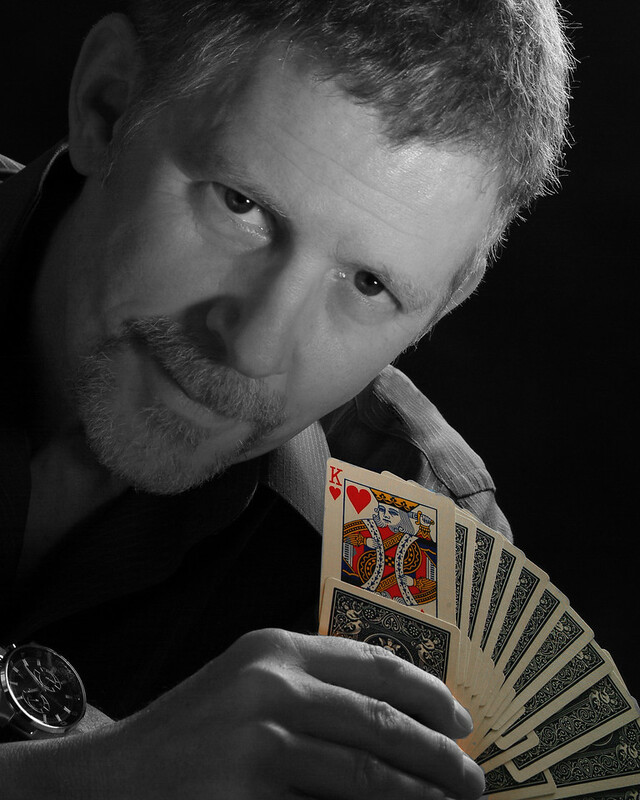 Put some style in your card magic! 30 single card displays, snaps and reveals. It includes his popular “Card from Shoe” display as well as a few other goodies. 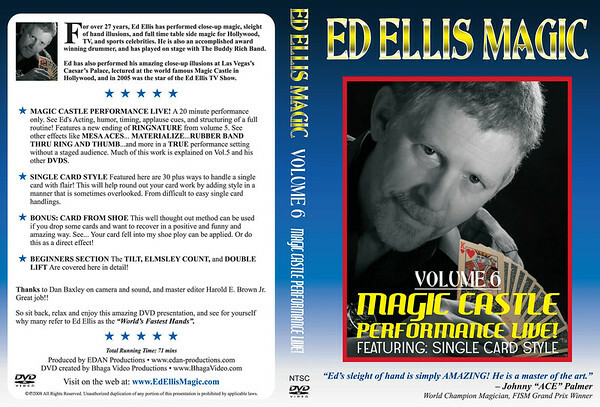 This DVD contains Ed’s performance at the Magic Castle taped in April 2008. 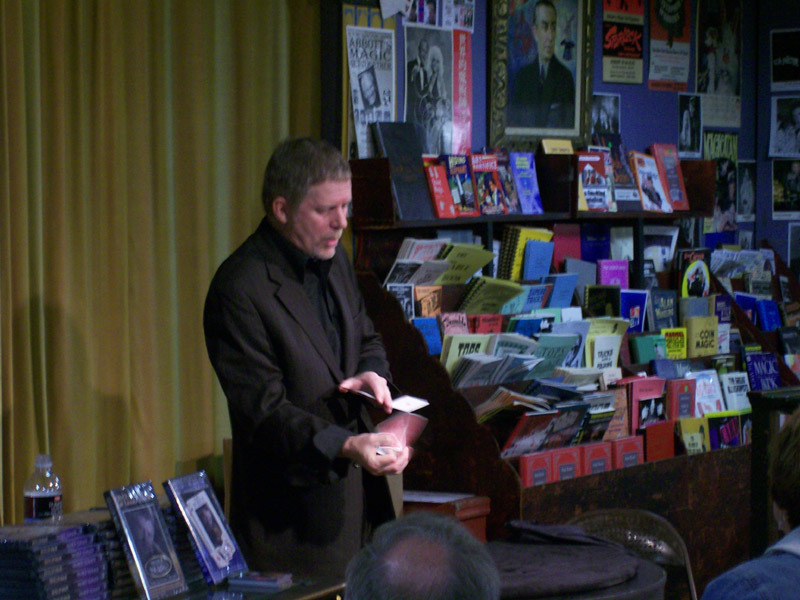 Footage from The Ed Ellis Show copyright 2005. Ed Ellis does magic that brings the house down! Volume 2 - You Blue It! Click to read review of You Blue It!